Long-Term Monitoring on the Elwha River Delta – Experts in Puget Sound coastal processes, management, and cost-effective design since 1993. Derelict rock revetment in intertidal zone. 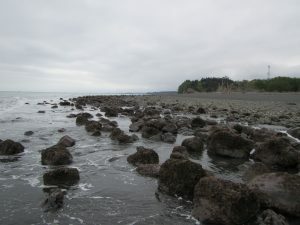 In 1996, CGS began its longest beach monitoring project, tracking beach geomorphic change on the Elwha River Delta shore in Clallam County, along the Strait of Juan de Fuca. 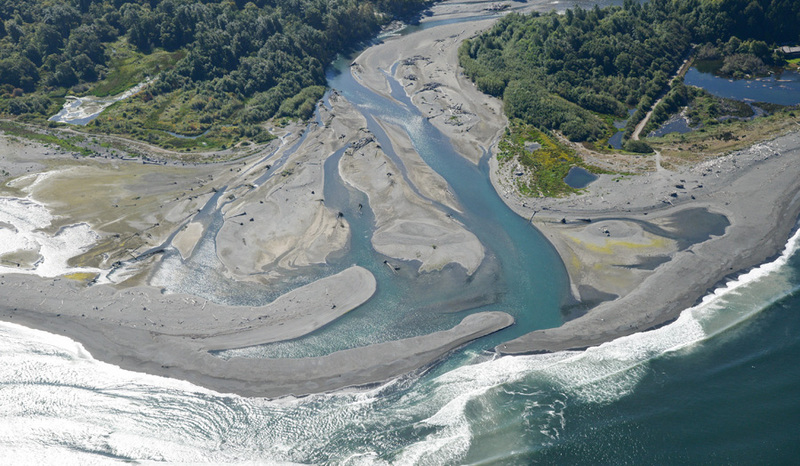 This monitoring informed a major restoration project: removal of the two Elwha River dams. Erosion rates documented by CGS were rapid, and helped justify dam removal. The beach around the delta has begun accreting again for the first time in 100 years after dam removal. Many years later, a derelict rock revetment near Beach Lake was failing onto the beach. Shore armor can impede natural coastal geomorphic processes and negatively impact intertidal ecosystems. Derelict shore armor is targeted for removal to restore such stretches of shore where it no longer serves a necessary protection purpose. The Elwha Delta, after dam removal (Ecology 2016). 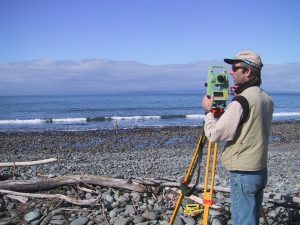 CGS was contracted by the Lower Elwha Klallam Fisheries in 1996 to conduct long term beach profile monitoring at the Elwha River Delta. 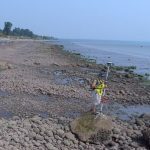 Elevations were mapped along profiles using total station survey equipment and charted over time to track volume and elevation changes, along with sediment size change. More recently, in 2016, CGS completed coastal processes analysis, design, and construction feasibility for extensive shore armor removal along the northern shore of Beach Lake, located just east of the Elwha River Delta in the tidelands of the Strait of Juan de Fuca. All of the approximately 2,550 linear feet of rock revetment was removed from the lower intertidal zone over a period of several years. Example of profile change, 1996 to 2004. The most recent monitoring report was completed in 2013, and tracked the delta response to the historic removal of two large dams upriver. 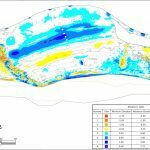 This site is the longest-running monitoring site managed by CGS; such a long term investment yields invaluable information on delta response to significant changes over time. US Geological Survey researchers gradually took over monitoring, starting from the CGS dataset. The restored Beach Lake shore now offers improved forage fish spawning habitat. Click on each image below to learn more about CGS mapping and monitoring projects. Monitoring storm damage to the revetment along Lummi Shore Road. Boulevard Park, Bellingham: monitoring physical and biological change. 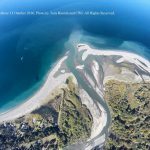 Long term beach monitoring at the Elwha River Delta.